Ahead of the release of Sanjay Leela Bhansali's upcoming controversial film Padmaavat on 25 January, violent protests and vandalism continue in various parts in north and central India — Gujarat, Madhya Pradesh, Uttar Pradesh, Haryana and Rajasthan. The flames of protests have also started surfacing in parts of Delhi, Lucknow and Hyderabad, TV reports claim. A recent report by News18 suggests that in the wake of threats against the release of Bhansali's period war drama, close to 16,000 women have signed a letter to PM Narendra Modi seeking permission to commit 'jauhar' (self immolation) in Rajasthan. Latest TV reports claim that the Supreme Court has agreed to hear the pleas of Rajasthan and Madhya Pradesh governments demanding modification of the apex court's earlier order. On 18 January, the SC had ruled out any impositions of ban on Bhansali's magnum opus and maintained that in no situation can a film be banned after getting clearance by the Central Board of Film Certification. It had also rejected pleas by the state governments against the release of the film. Earlier it was reported that the Shivraj Singh Chouhan led Madhya Pradesh government is all set to appeal to the Supreme Court of India today (22 January) against the film's release citing law and order situation. Meanwhile, it is also reported that the Rajasthan government is also likely to file a PIL in SC. Deepika Padukone in a still from Padmaavat. YouTube screengrab. The Karni Sena has also approached the film theatres in Hyderabad and threatened the cinema hall owners not to screen the film. Local BJP MLA Raja Singh has also called out against the film's release. The Hyderabad police has assured that they will ensure full protection and maintain law and order in the state during Padmaavat's release, reports CNN News 18 TV reports. While state governments make way to the apex court, vandalism, protests and violence continues sporadically across various parts in India. According to a report by the Hindustan Times, 15 people were arrested at the DND flyover in Noida after the toll plaza was attacked by a mob of 150-200 people claiming to be part of the Shri Rajput Karni Sena. At the same time, the Karni Sena group members visited various cinema halls in Gurugram and asked the cinema halls/ multiplex owners not to screen Padmaavat. They even blocked the Sohna Road and MG Road in Gurugram as part of their protests. However, Karni Sena supremo Lokendra Singh Kalvi has said that neither he nor his group "endorses" the violence at the DND flyover. He said he is set to fly to Delhi to see the scenario, following which he will meet Delhi CM Arvind Kejriwal and UP CM Yogi Adityanath, adds the Hindustan Times report. NDTV reports that unruly mob have taken to roads, setting buses and public properties on fire, pelting stones and blocking roads in various parts of Gujarat. Reports claim that nearly eight buses have been set ablaze as on 21 January across northern parts of Gujarat. There have been various reports of agitation from members of the Karni Sena and other Rajput fringe groups in places like Gandhinagar, Kheda Banaskantha and Surat. "If a you distort historical facts and present it in a movie, it is quite natural that people will protest. 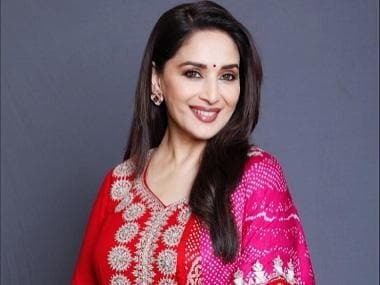 Though the Supreme Court had stayed our notification banning the release of the movie, the state government is taking legal opinion," said state in-charge DGP Pramod Kumar, reports NDTV. According to ANI reports, the Gujarat Multiplex Association has decided to not screen the movie at all. Director of the association, Rakesh Patel said "everyone is scared" and they don't want to bear any loss. In Rajasthan, the epicentre of the Padmaavat protest wave, the situation is getting intense. On Sunday, Rajput women took out a "Chetavani Rally" wielding swords in Chittorgarh on Sunday (22 January). A total of 1908 women have reportedly signed up for committing jauhar if the film releases, another NDTV report claims. DNA reports that the Karni Sena has also requested theatre owners in Jodhpur to not screen the film. Karni Sena also claims the theatre owners in return have also given their full support and cooperation. 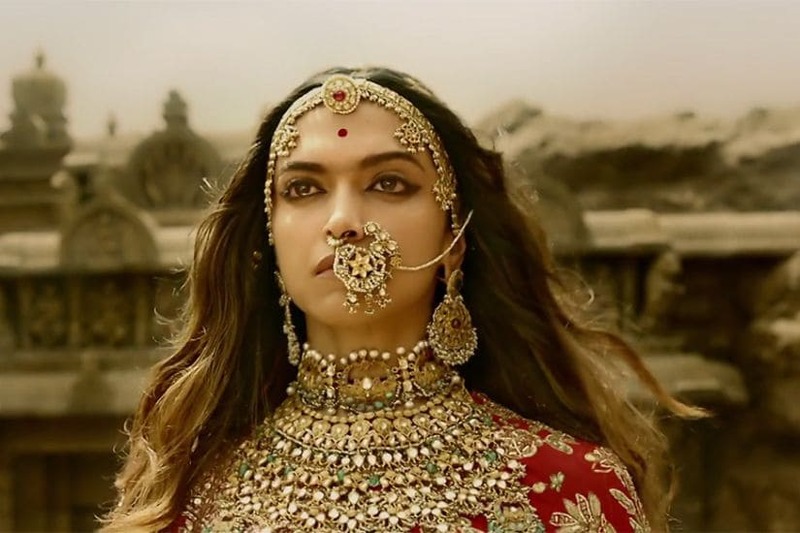 Rajasthan Home Minister Gulab Chand Kataria has also reportedly extended an invitation to the Karni Sena to jointly fight against the film's release in order to "strengthen the case" (its review petition against Padmaavat's release), reports IANS. Padmaavat (the film) stars Deepika Padukone as the 13th century Rajput queen Padmini, Shahid Kapoor as Maharawal Ratan Singh and Ranveer Singh as Alauddin Khilji.